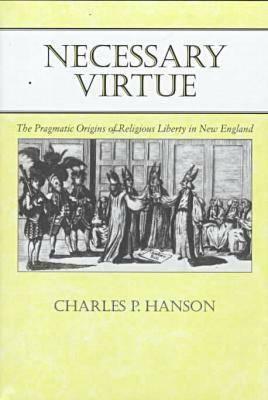 Description: Virulent anti-Catholicism was a hallmark of New England society from the first Puritan settlements to the eve of the American Revolution and beyond. Thus America's tactical decision during the Revolution to form alliances with Catholics in Canada and France ignited an awkward debate. The paradox arising out of this partnership has been left virtually unexamined by previous historians of the Revolution.